We are one of the UK's leading independent finance providers. Our team of consultants work with you to create flexible, cost effective and tax efficient funding solutions that help your organisation acquire the critical assets you need, when you need them. Having created an unrivalled reputation for helping users acquire and vendors sell business application software over the last 20 years, we have also developed additional divisions within the group with similar expertise and specialist knowledge. And its knowledge that is the key to our success. We take training seriously and all of our staff have a continuous development plan that blends the best external courses and qualifications available in business finance with the tacit skills acquired through our mentoring programme. Since 1997 we have helped more than 10,000 organisations achieve their objectives, injecting more than £2 billion into the economy in the process. Our clients return to us regularly and more than 93% are willing to provide a written reference for our services with 98% willing to provide a verbal one*. Our products are always evolving as we try to produce new and innovative ways to help your organisation acquire cutting-edge assets in a tax-efficient way whilst preserving its cash. 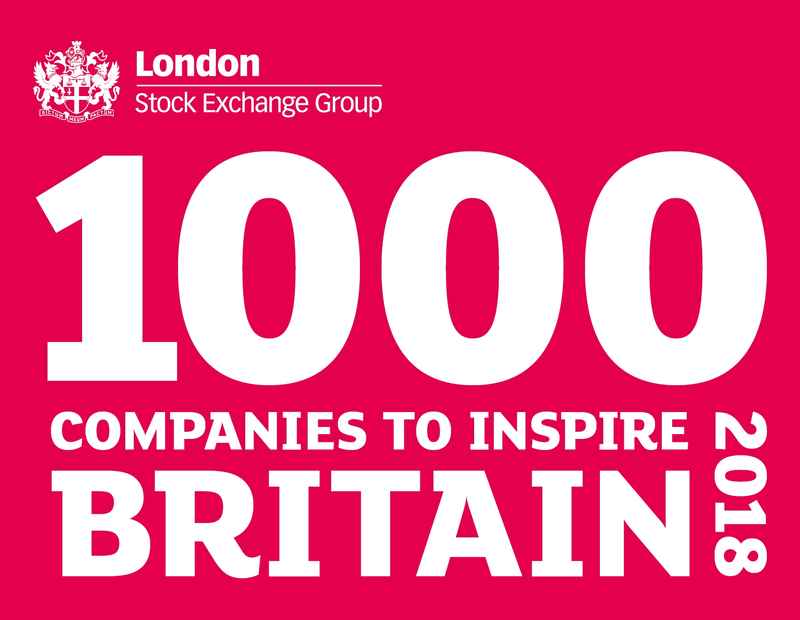 In 2018 we have been recognised by The London Stock Exchange as one of the 1000 companies to inspire Britain. * Source: Respondents to Genesis quality questionnaires since January 1st 2000. "In terms of knowledge, professionalism and energy levels. The decision to chose Genesis as our finance partner was unanimous by the selection team"
"The service provided was brilliant! It was a pleasure to deal with them"
"I trust the team at Genesis.... they are ....good guys who I am very happy to give my business to .... I have been trading with them for 12 years .... and would recommend them without hesitation!" "Good communications, swift quotations when requested. Friendly/helpful staff"
"Fast and efficient quoting and follow up service. Would recommend and use again"
"Fantastic service to date, James has been extremely quick to return the requested finance details and has assisted through the process. He also upholds a professional approach." "Ish is extremely diligent and knowledgeable, and has provided us with great service whilst patiently helping us work through our finance options." "Very positive experience from the beginning right throughout the process. James has been excellent at communicating and managing the process. This was our first experience of financing a project."